Space NK Black Friday Sale 2018 has begun and Buy One, Get One Half Off almost everything through Cyber Monday! Space NK US – Shop Space NK for Black Friday Buy One, Get One Half Off through Cyber Monday (11/26). This offer exclude sale items, gift card and more items. They provide all excluded items on this page. See New In. Space NK exclusives. Space NK UK (Upcoming) SpaceNK.com/uk/black-friday-beauty-deals preview page is up. Space NK Black Friday sale 2018 is on Nov 23, 2018. Space NK Christmas shop. Free worldwide delivery on any £40 purchase, one month only! What can we expect? Here’s last year Space NK Black Friday deals. Hurry, receive your choice of full size product with your online beauty order at Space NK! Bloomingdales (NEW) Receive your choice of a full-size product with any $125 Space NK purchase. (NEW)(HOT) Receive deluxe samples of Mario Badescu Glycolic Foaming Cleanser 1 oz., Crème de la Mer 0.12 oz. and Erno Laszlo Firmarine Lift Essence Lotion 0.50 oz. with any $25 beauty purchase. UPDATE: (2d)(HOT) Take $10 off every $50 Beauty Products. –> Take $10 every $50 you spend in Glowhaus at Bloomingdales.com! Offer valid Nov 16th through 21st. 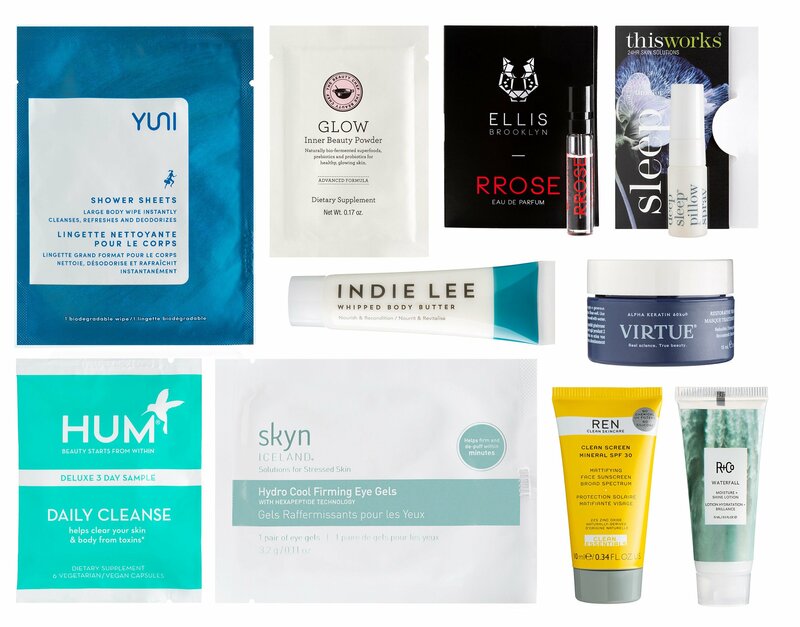 (NEW) Choose 1 sample for every $25 you spend in Glowhaus! (2d) Receive a Bloomingdale’s-exclusive Glowhaus tote in your choice of white or persimmon with any $50 Glowhaus purchase. (NEW)(Today only) Bloomingdales offers $25 off every $200 select items. (Discount shown in cart). They have 30% off Tory Burch and you’ll get $25 off too! I need your help again. I’ve read your thoughts about Bloomingdales deal where it says :(2d)(HOT) Take $10 off every $50 Beauty Products. But I can’t see this anywhere on Bloomingdales? Did I read it wrong? Hi GMForever, my apologies for not being more specific. It’s Glowhaus offer and I updated the link for you! Thanks for stopping by and asked!